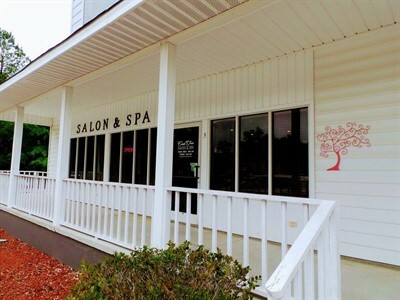 Coral Tree Salon and Day Spa - Hair Salon and Spa, Spray Tanning, Nail Salon, Massage and Skin Care Center in Ocean Isle Beach, NC. 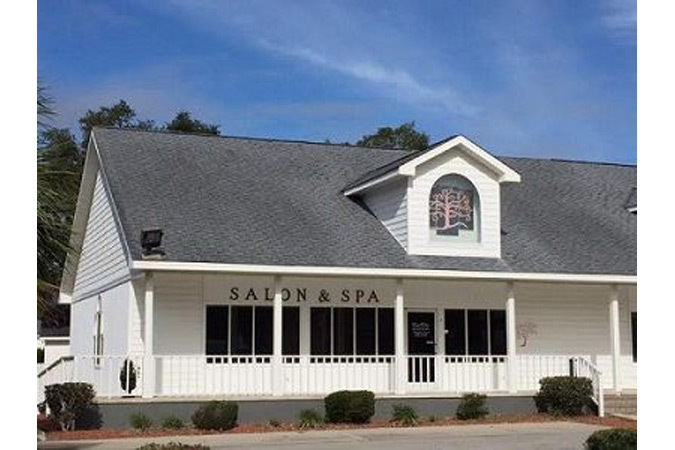 Coral Tree Salon and Day Spa is a full service Salon and Spa located in Ocean Isle Beach NC. Our beautiful 2500 sq. 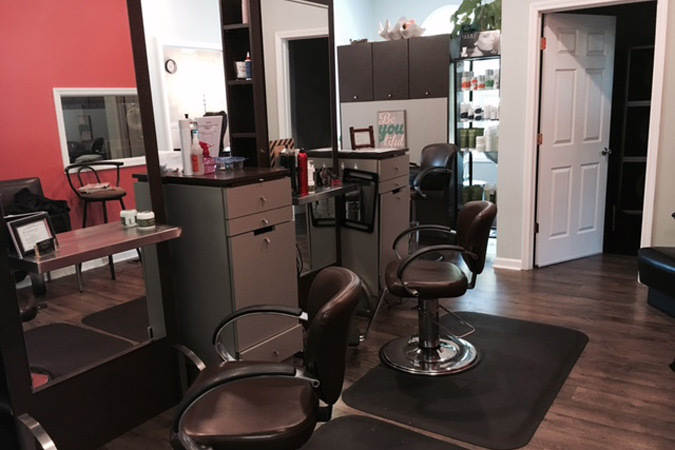 ft. facility offers a single location for all your beauty and relaxation needs! 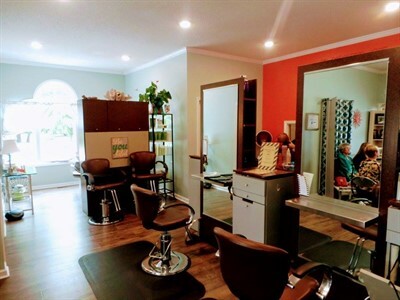 Whether you desire a haircut, styling, highlights, color, hair extensions, bridal and special occasion services, a deep tissue, Swedish, hot stone, couples massage, reflexology, skin care treatments, anti-aging, exfoliation, hydrating facial, LED light therapy, non-invasive cosmetic procedures, formal makeup, pedicure, manicure or waxing, Coral Tree Salon and Day Spa has it all! 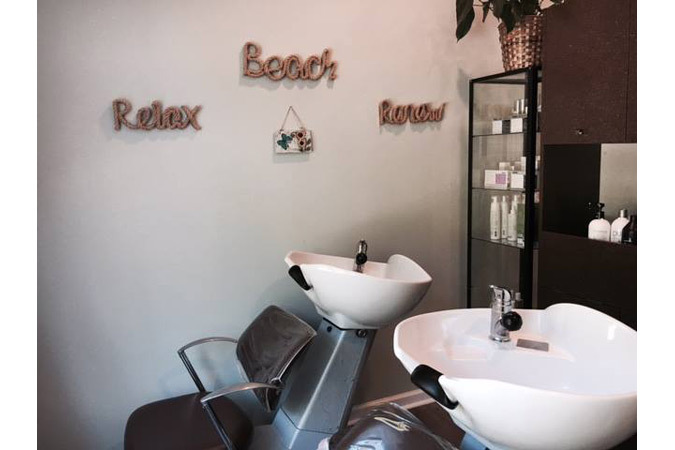 Take your mind off the stresses of life...Treat yourself to a relaxing service or a day of pampering at Coral Tree Salon and Day Spa! 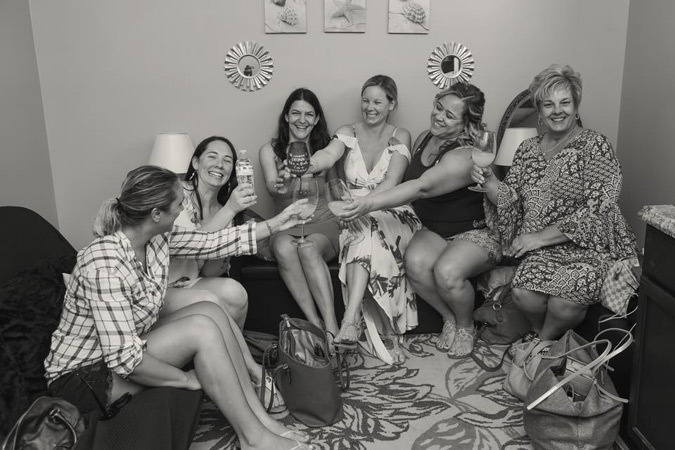 We are located in Fountain Head Landing on Highway 179 (Beach Dr) in Ocean Isle Beach. 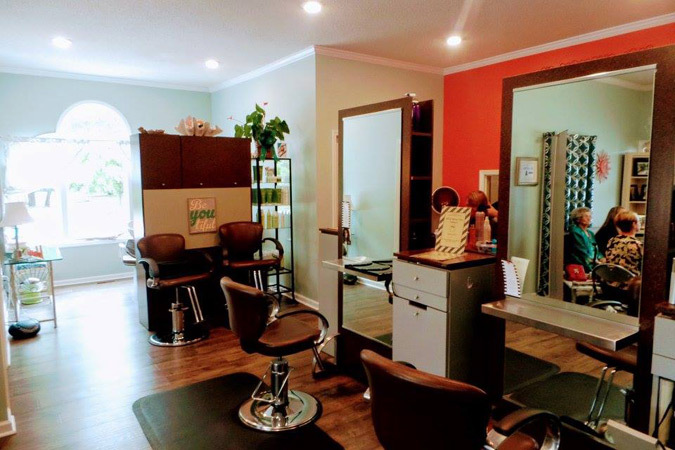 Strategically located in a 5 mile radius of Sunset Beach, Calabash, Ocean Isle Beach and Shallotte NC. NOW AVAILABLE! 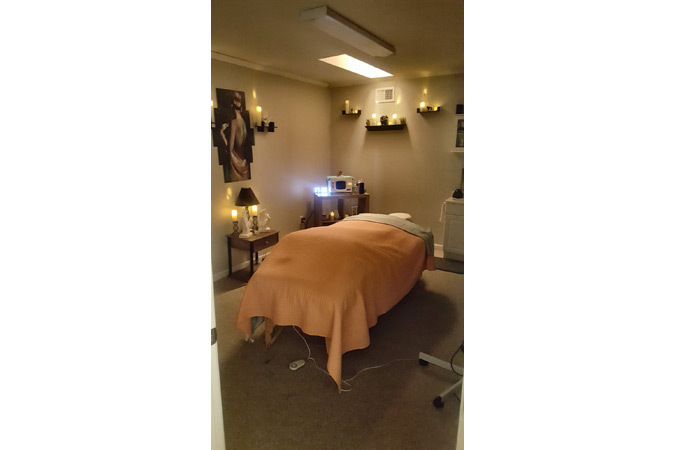 Book your massage online! 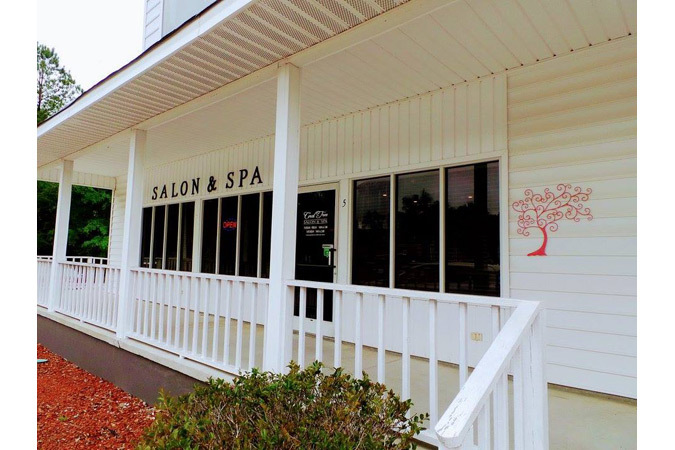 Please call us at (910) 575-4422 to book couples massages or bridal appointments. Please call in advance to book groups of two or more. Same day appointments may not be available. Gift Certificates available. 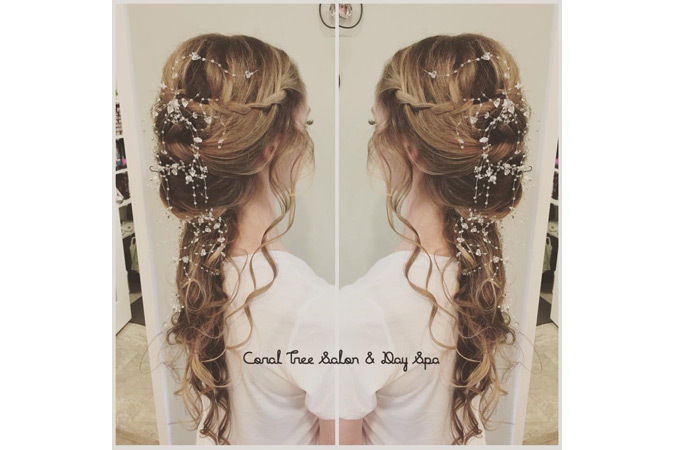 Click on the link below, call 910-575-4422, or stop by Coral Tree Salon and Day Spa. All gift cards are valid for 1 year from date of purchase. You must present gift card at time of appointment to redeem. 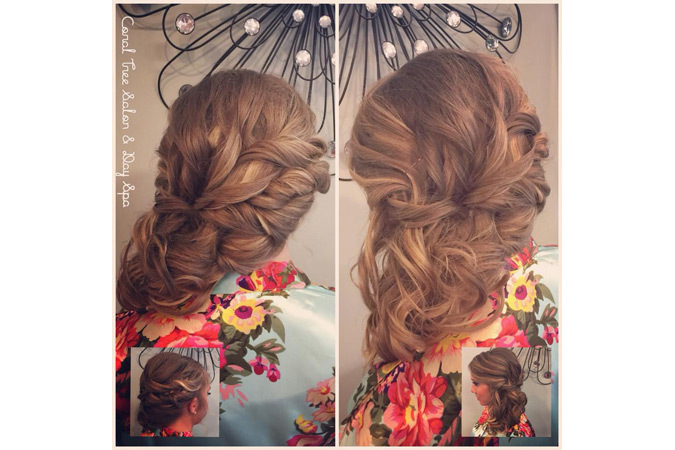 All package services must be booked together, on the same visit to the salon to receive discounted pricing. Otherwise, the full price of the service will be deducted from the gift card balance. Questions? Comments? Concerns? We welcome your feedback. 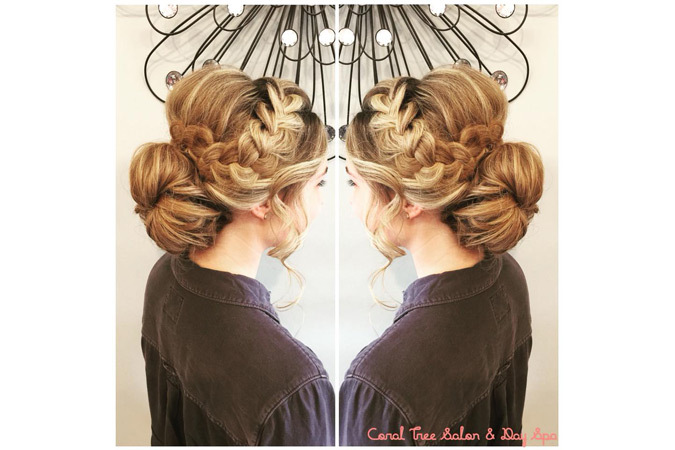 If you'd like to tell us about your experience, please email coraltreesalon@gmail.com. 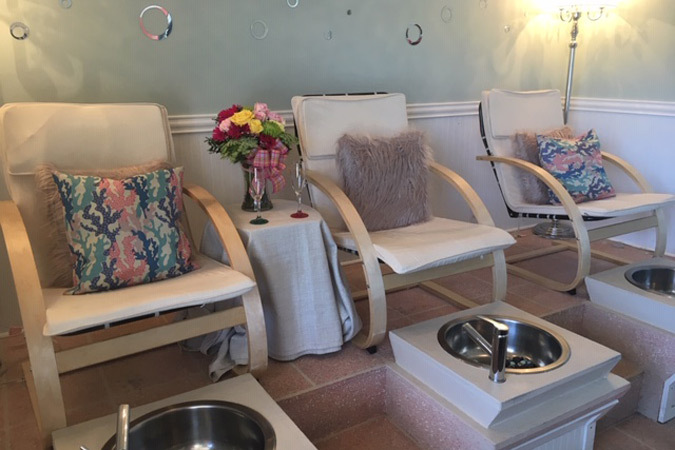 Kick off your Spring Break with a Mini Spa Day! 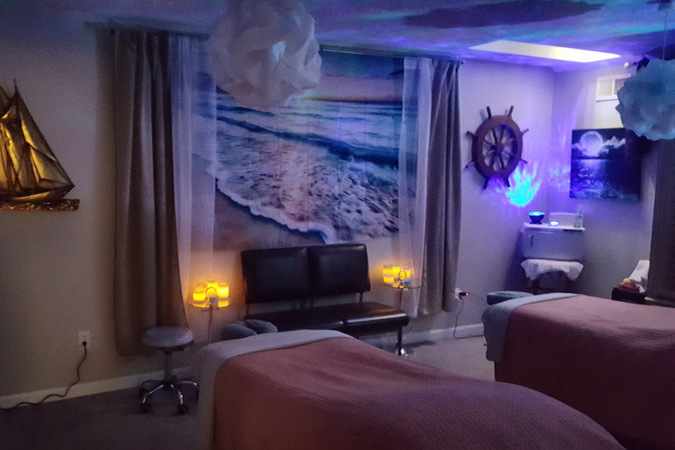 Share the experience of a relaxing massage with your spouse, mate or friend. Great gift idea for an anniversary, birthday or special occasion! 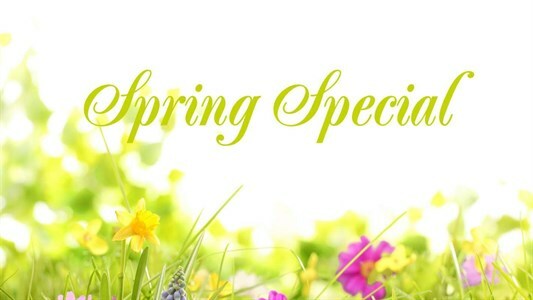 Please call the Spa at 910-575-4422 for availability. Gel polish is designed to last longer than regular polish. It's gentle to the natural nail. The high shine of this polish typically lasts one to two weeks with no cracking, peeling or chipping. Everyone's nails are different, so your result may vary. 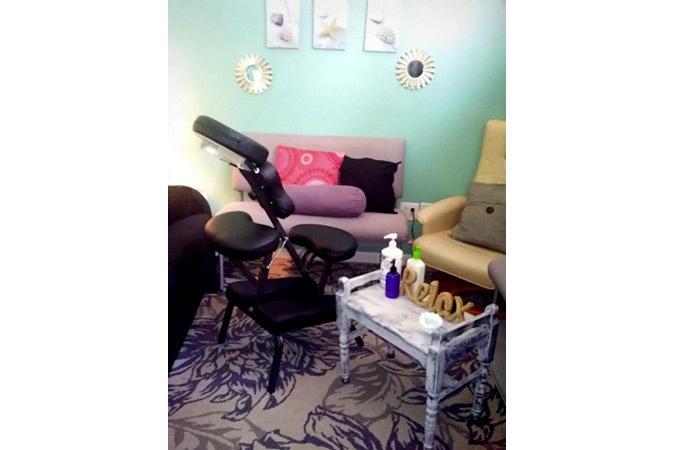 SNS nail system has no odor and doesn’t require the use of a UV light and is a healthier alternative to acrylics. They are much thinner, light weight, and helps nails to grow out stronger and healthier. 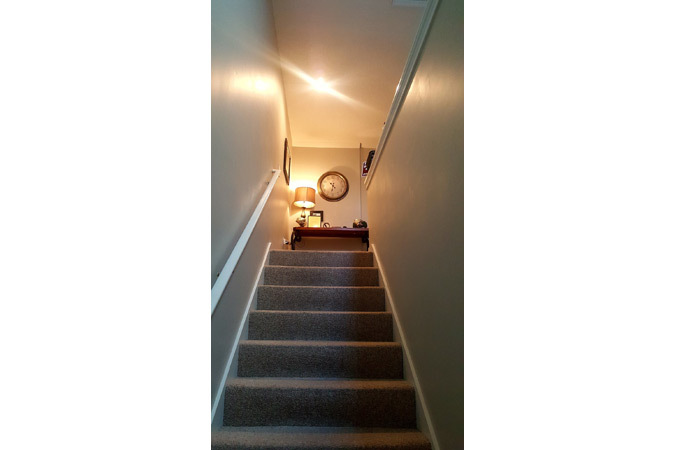 Free of Formaldehyde, Toluene and DBP. Typically lasts one to three weeks. Everyone's nails are different, so your result may vary. Add a Paraffin Treatment for $10. 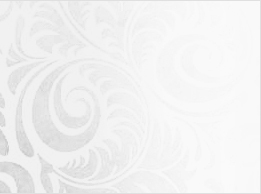 Add French polish or nail art for $5. We cannot guarantee how long each polish type will last on your nails. Issues reported after 48 hours from the initial appointment will be corrected for an additional fee.